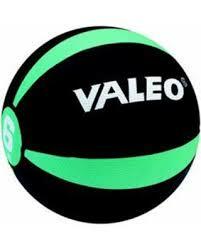 The Valeo Medicine Ball is one of the finest core workout tools in the world. 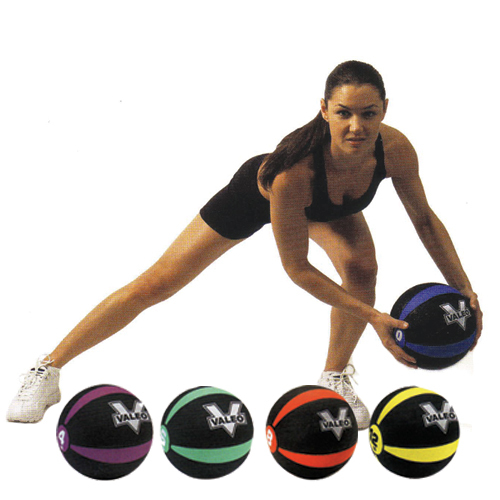 The durable, super grippy, rubberized designed is ideal for any workout surface. 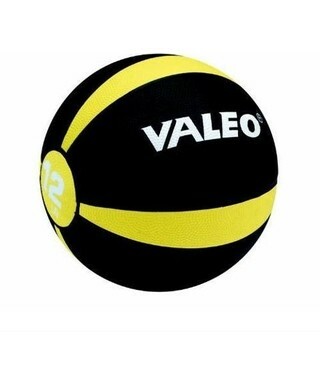 Valeo Medicine Balls are better than traditional leather Medicine Balls, since they bounce off any hard surface and increase the number and variation of workout. 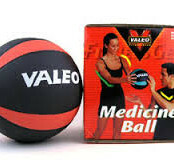 Valeo Medicine Balls, like all medicine balls, have been proven to improve balance and workout endurance, while building core and back strength. 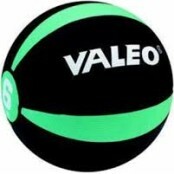 Valeo Medicine Balls improve crunches and arm tone for an awesome overall floor workout. 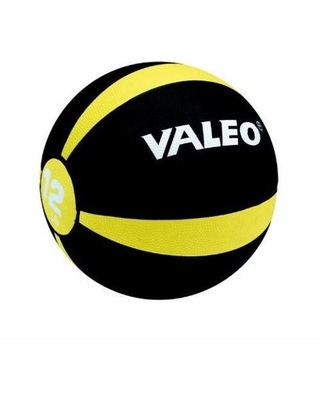 Valeo Medicine Balls are perfect for any level of athlete and the superior grip and design makes them the only medicine ball you’ll ever have to buy. 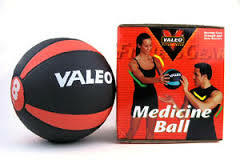 Be the first to review “Valeo Medicine Ball” Click here to cancel reply.